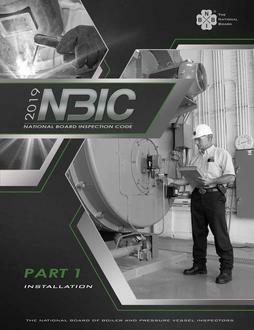 IMPORTANT: The National Board Inspection Code (NBIC) report forms included in the 2015 Edition of the NBIC have been superceded. Purchasers of the PDF edition will find a link to the publisher site to obtain the newer forms. 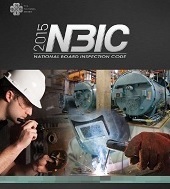 Purchasers of the print edition should visit nationalboard.org upon receiving materials.